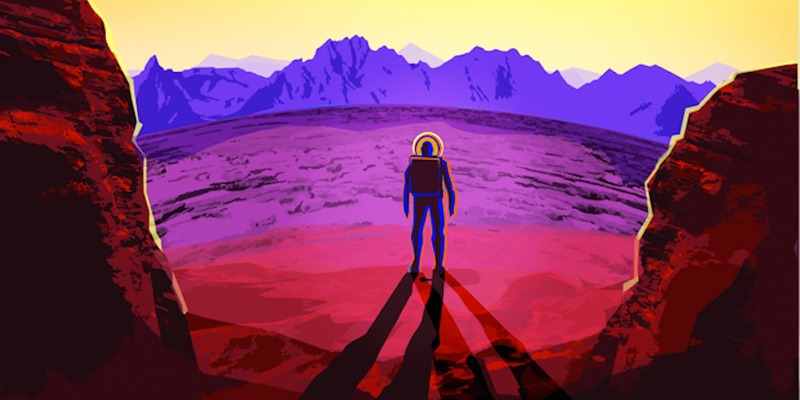 Paradise is all very well, continues Thomas Hornigold in Singularity Hub, although your mileage may vary on whether these scenarios are realistic or desirable. The real question is, how do we get there? Problems arise with the transition to a world where AI is intimately involved in our lives. In the long term, automation of labor might benefit the human species immensely. But in the short term, it has all kinds of potential pitfalls, especially in exacerbating inequality within societies where AI takes on a larger role. A new report from the Institute for Public Policy Research has deep concerns about the future of work. While the report doesn’t foresee the same gloom and doom of mass unemployment that other commentators have considered, the concern is that the gains in productivity and economic benefits from AI will be unevenly distributed.